ABC... It's as easy as 123! 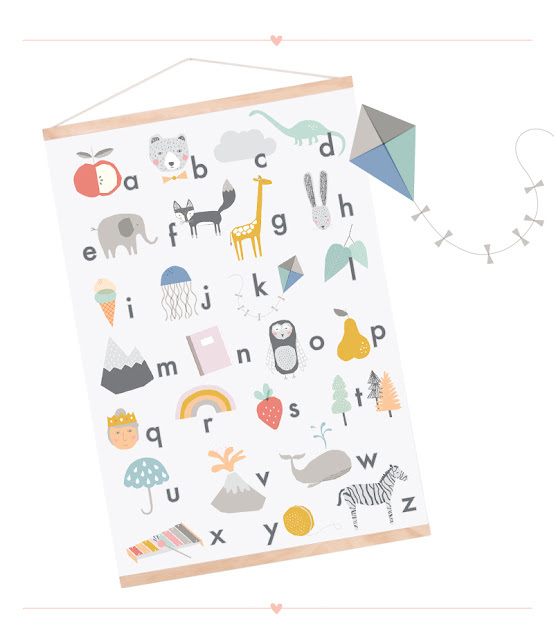 Our ABC Poster and Canvas Print! Whether you’re a renter or home owner these are a perfect solution to a big blank space that is screaming to be filled. Not to mention, they're educational too! 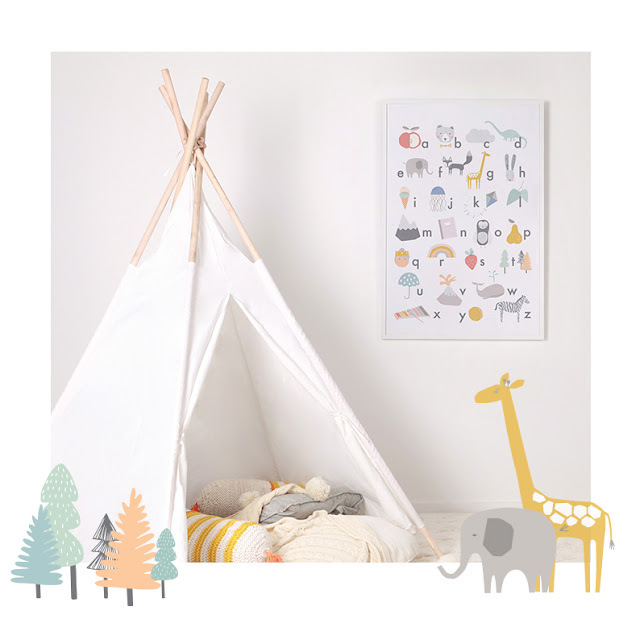 You have a choice from either and A1 size Poster (59.4cm x 84.1cm) printed on quality 150gms satin paper or our A1 size Canvas Print (59.4cm x 84.1cm) that Includes hand-crafted timber frame (top & bottom) + string ready for hanging ! We hope you like them both!